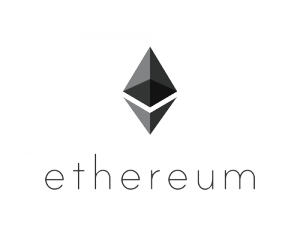 An organization called The DAO, running on the Ethereum platform, has raised more than $118 million USD in ether, as of Monday afternoon, in a crowdfunding campaign that is just over two weeks old. As its name entails – DAO stands for Decentralized Autonomous Organization – the group eschews traditional corporate structures, with no chief executive or board of directors in charge. 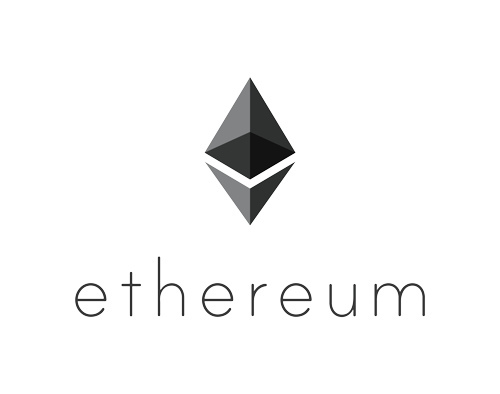 As The Wall Street Journal reported, “every operating detail, from governance to day-to-day operations to payment schedules, is laid out in the code that runs the company.” (A comprehensive backgrounder on The DAO is available on the Ethereum website). Fortune described The DAO as “basically one big, complex smart contract comparable to a venture capital fund.” In the crowdsale, the group is offering its own voting shares, in the form of eponymous tokens, in exchange for ether (The DAO now holds 1/8 of every ether coin, reported Finance Magnates). Fortune reported that for regulatory reasons, The DAO said its tokens are not a form of equity. The Wall Street Journal reported that The DAO, which began its crowdsale on April 30, will use the funds to bolster startups developing applications on Ethereum. 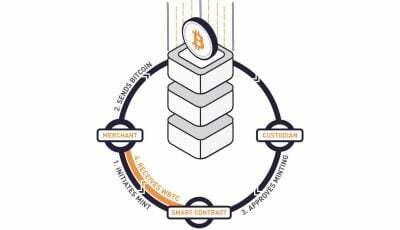 The funds are put into The DAO’s digital wallet on Ethereum, and like bitcoin, all transactions are public and viewable on sites such as Etherscan. The newspaper explained that DAO token holders cast votes on funding candidates proportional to their holdings. The startup that passes the vote gets funds. All aspects about the relationship, from the amount and specific type of funding, whether the entity takes a portion of profits or an equity stake, would be outlined beforehand in the proposal. The initiative makes The DAO one of the best capitalized cryptocurrency startups, the newspaper noted. It’s exceeded the $116 million bitcoin startup 21 Inc. raised in March of last year. Stephan Tual of the startup slock.it, which wrote The DAO’s code, told The Wall Street Journal the group expected to raise approximately $20 million. He said “it’s really surprising” to see how much has been raised so far. 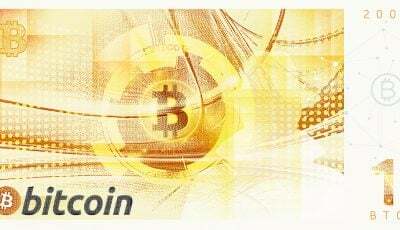 The DOA has a self-imposed deadline of May 28 for the crowdsale. The publication said slock.it has already sent in a proposal to The DAO for the creation of the Universal Sharing Framework and the Ethereum Computer. It’s believed that additional startups, like electric vehicle designers Mobotiq, which has already unveiled its DAO proposal (Ethereum integration to enable wholly autonomous self-renting vehicles), are looking to leverage this new source of capital.